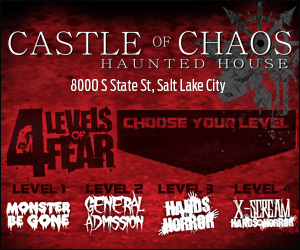 COMBO OFFERS FOR UTAH’S BEST HAUNTED HOUSES! Valid at both Castle of Chaos and Fear Factory haunted houses. Valid any night of the 2016 season. 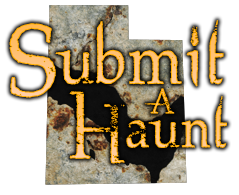 VIP ‘WEEKDAY’ Haunt Tour- Save $19.00! Valid any Monday- Thursday of the 2016 season. One admittance each at Castle of Chaos and Fear Factory. Valid for VIP admission to both Fear Factory and Castle of Chaos any night during the 2016 season.